Our client are reputable property developers with complex portfolios in Hong Kong. They develop, own and operate high-end complex commercial, retail, office portfolios in Hong Kong and China. Currently they have an exciting opportunity to call for building surveying professionals to bring their career into next level. 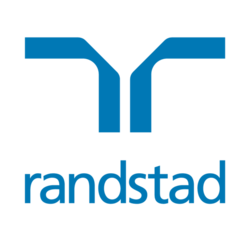 For more details, please click on appropriate link to apply for this role and send your up-to-date profile with current & expected salaries to fion.yeung@randstad.com.hk. We regret only shortlisted candidates will be contacted.